Information and advice on saving money and keeping warm in the home will be available to Herefordshire residents through an energy advice pop-up shop in the Old Market, Hereford on 25 and 26 of January. The event will be hosted by Keep Herefordshire Warm – a partnership between Herefordshire Council and Marches Energy Agency, a registered charity specialising in energy advice. 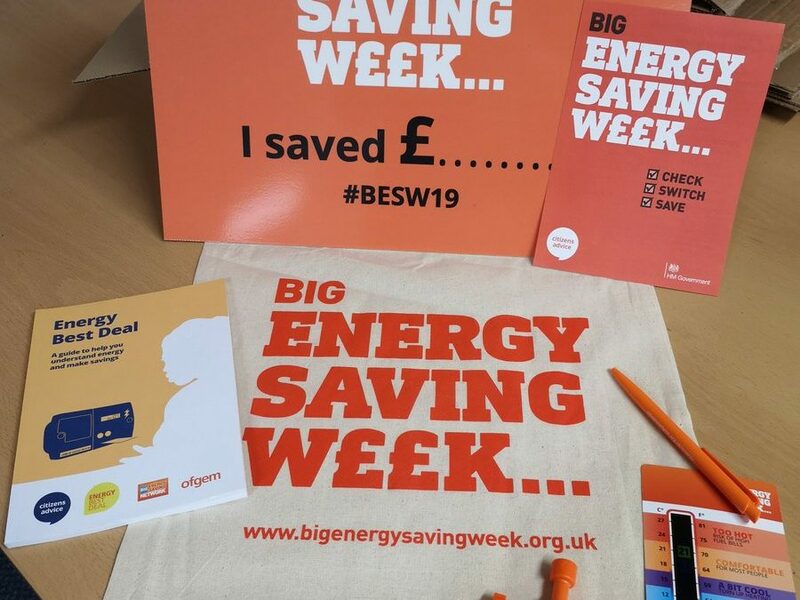 Advisors will be on hand on Friday and Saturday to deal with a range of queries from members of the public and give out money saving freebies such as energy monitors. Many residents will be feeling the pinch after Christmas, with energy price rises and cold weather on the way. Often people don’t know they can save hundreds of pounds by changing energy supplier, and access extra money such as the £140 Warm Home Discount. There are also grants out there for heating and insulation improvements – delivering thousands of pounds in funding to some households such as low income households with no central heating or broken heating systems. It is being delivered by local partner organisations, such as Keep Herefordshire Warm. Throughout the year Keep Herefordshire Warm can offer free and impartial advice to residents via Freephone 0800 677 1432.